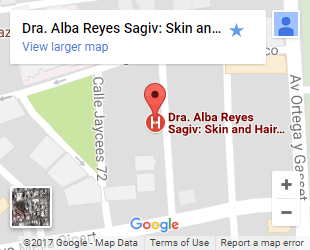 Here is something that no other clinic out there is offering. 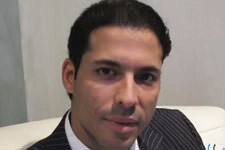 We believe that our patients and well-wishers are our best ambassadors. 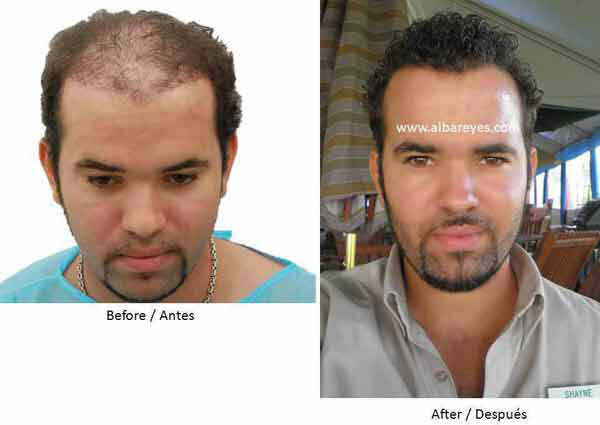 We also believe that satisfied patients are our biggest asset. 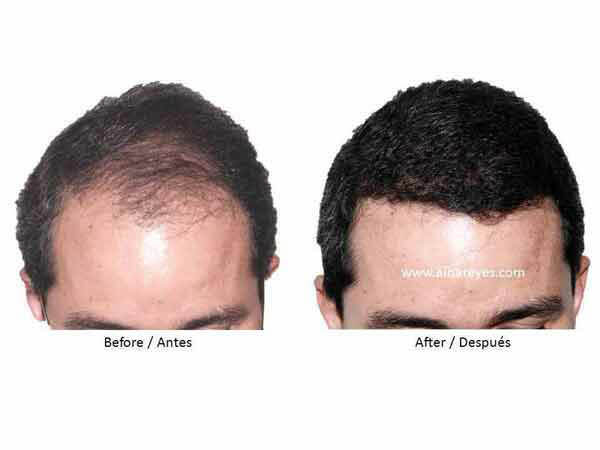 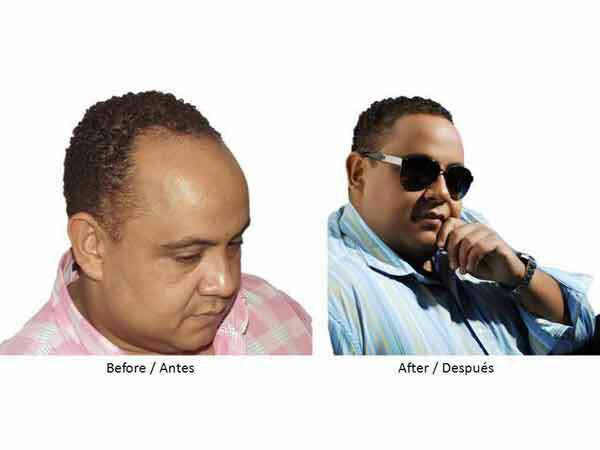 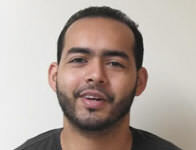 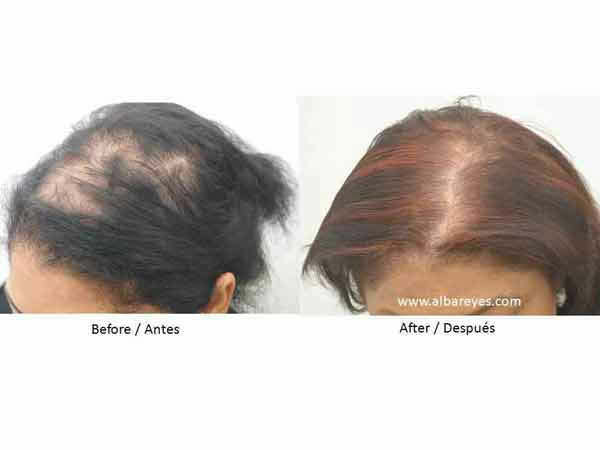 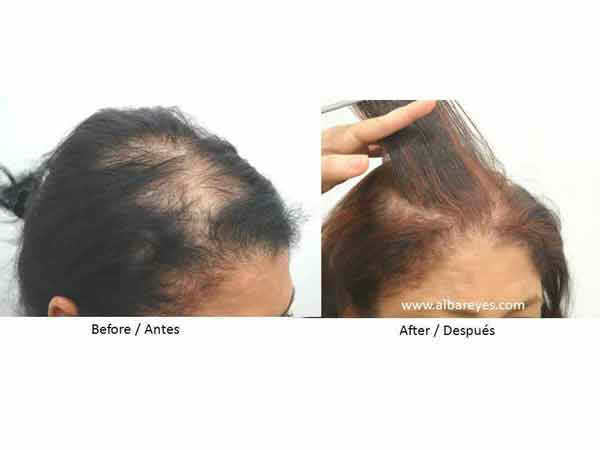 Using the following approach is only one more way to spread the message about the great advantages and results of getting hair restoration with Dr. Alba Reyes so more friends and family members would have similar chance to enjoy from her expertise. 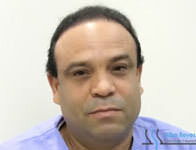 We decided to reward such efforts and let any one that is spreading our message in their network, participate through a program and earn their next procedure. 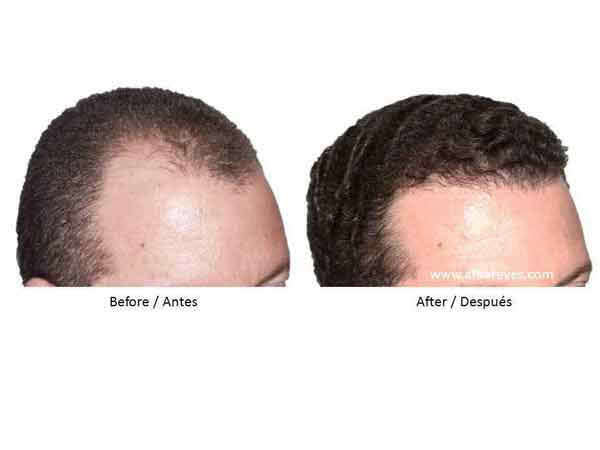 We will provide you easy ways to do it. 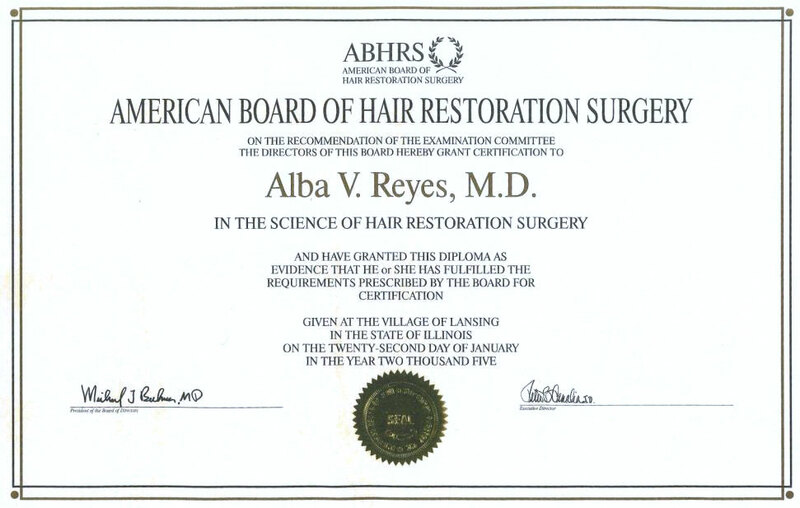 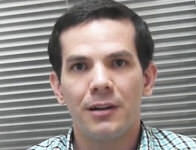 Important Request: Please sign-up for this program after you are convinced that Dr. Alba Reyes is the best hair restoration option for you and your family. 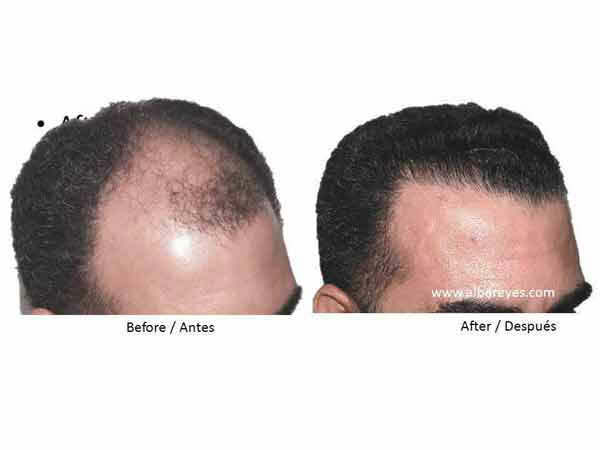 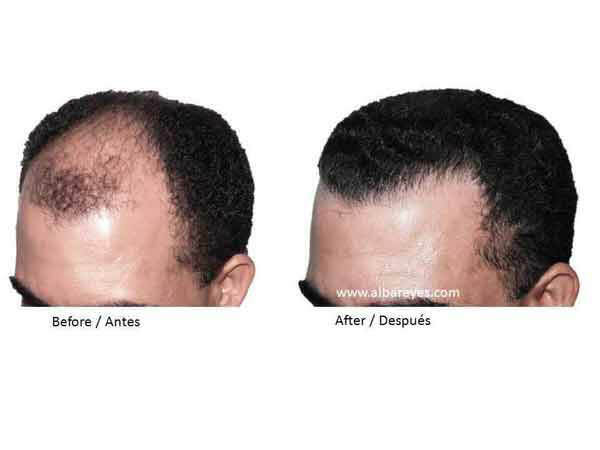 For examples/demonstration of successful results, please see our Hair Transplant Case Studies for yourself. 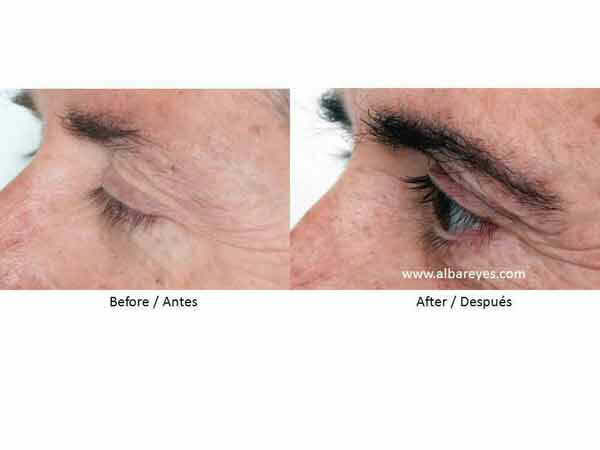 And we invite you to read our Patient Testimonials. 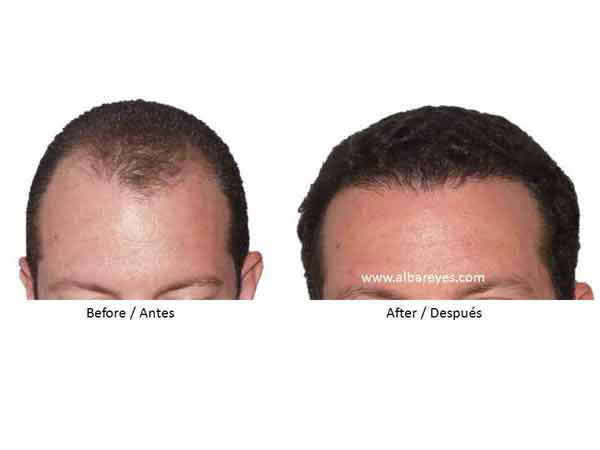 Read the Frequently Asked Questions to learn more about Hair Transplant Surgery. 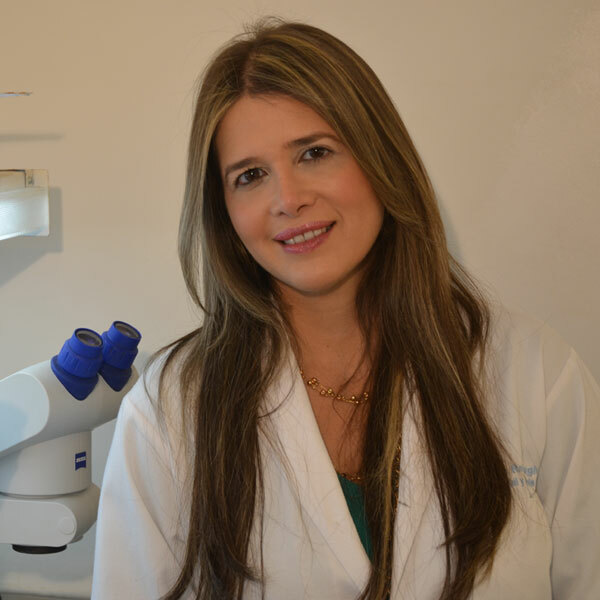 Once we receive your information, we will send you more details about the program so that you can decide if it fits your objectives. 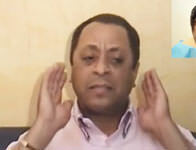 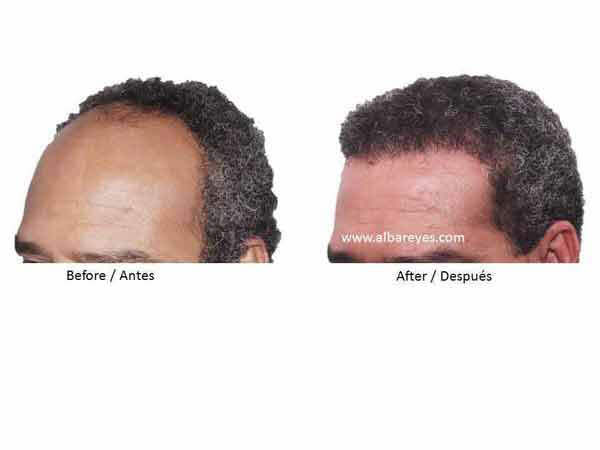 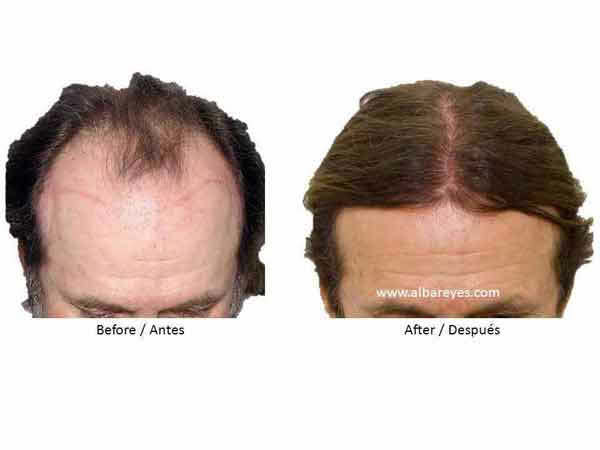 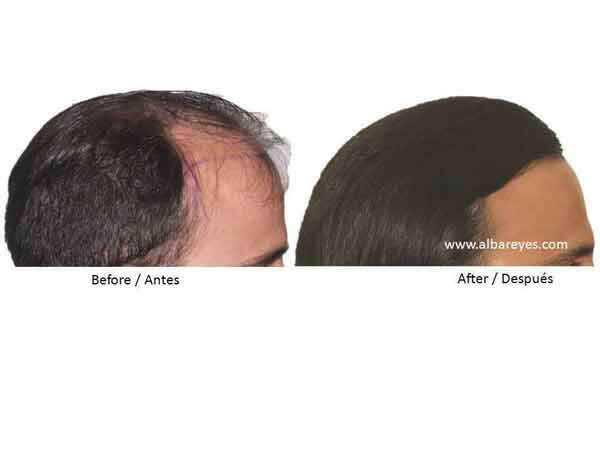 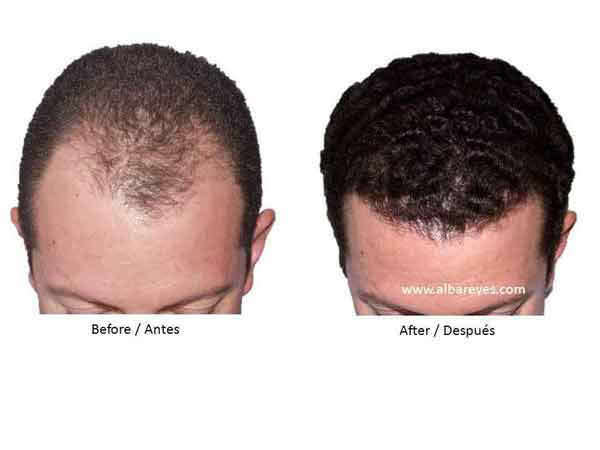 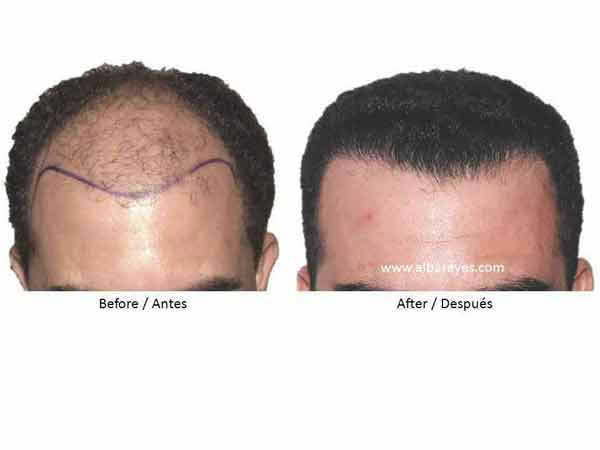 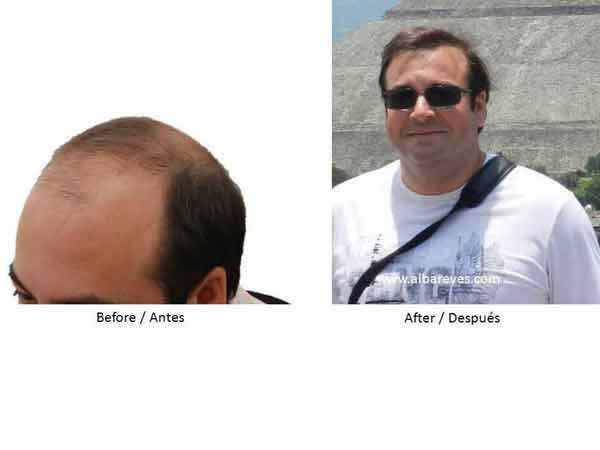 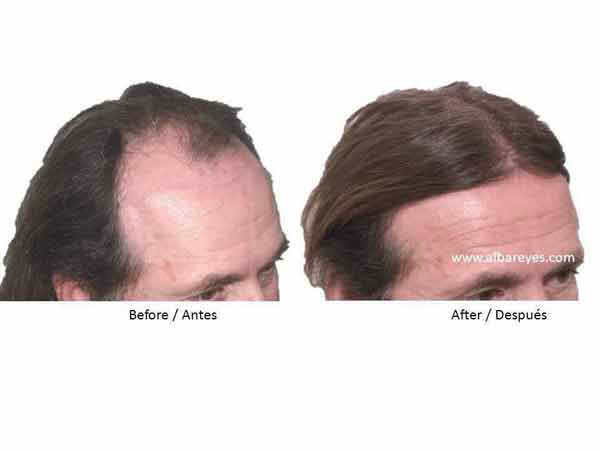 If yes, then we will guide you, step by step, to earn your free future hair transplant procedure with Dr. Alba Reyes. 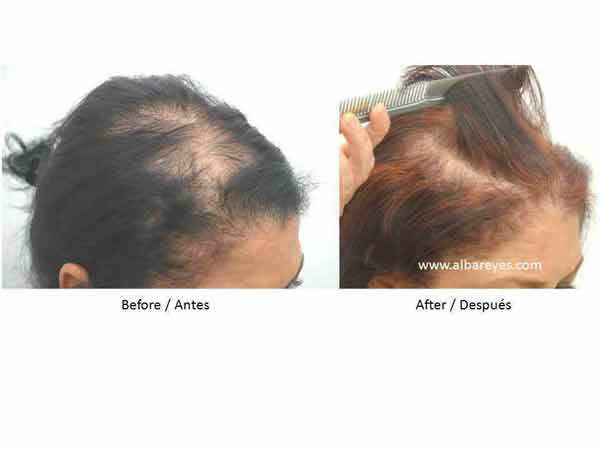 Congratulations for taking the first step!